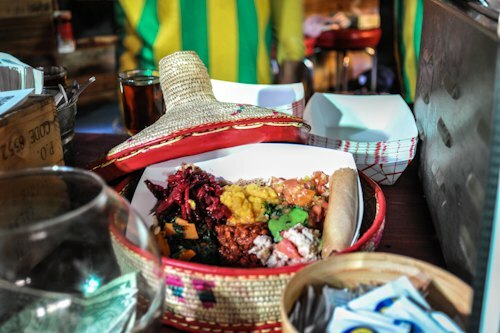 The super delicious, vegan Ethiopian pop-up restaurant Bunna Cafe has teamed up with the cutest coffee shop around town, Little Skips. A partnership like this can only result in awesome. Bring $10 in cash, add some music and let the fun begin. #2 Have a Bottomless Ice Cream Cup @ The Evergreen Ice Cream Co. 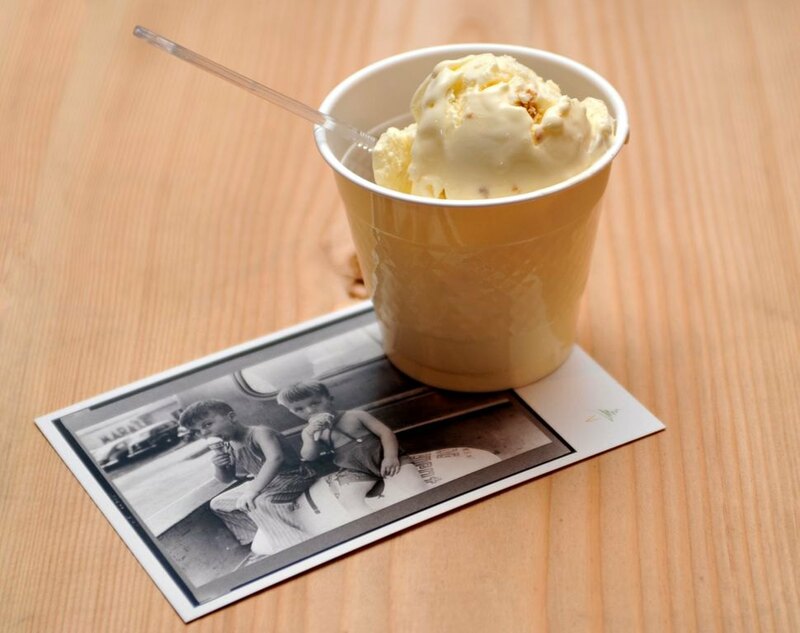 The Evergreen, Bushwick's first ice cream parlor, is offering a $5 bottomless ice cream cup while supplies last. Seriously. If you're working on your beach body, don't even go near this establishment. Now don't get me wrong - we would have appreciated more creativity from Bushwick restaurants than a simple discount, but we'll take it gladly! 15% off your meal is offered by Northeast Kingdom, Guacuco, Mama Joy's, Verde Coal Oven, Brooklyn Fire Proof, Burger It Up!, Falansai, Agra Heights, Shinobi Ramen, Skytown, 983 Bushwick’s Living Room, Mesa Azteca, Café Ghia, Mazelle, Fritzl’s Lunch Box, Mominette, Sweet & Shiny, and Bushwick Kitchen. These restaurants will also be offering a $10-15 special item on the menu. Bars will be giving away a 3rd drink for free, which means a nice, relaxed, maybe tipsy time (for the lighter weights). Go to these bars to claim it: Pinebox Rock Shop, Alaska Bar, Tandem, Heavy Woods, Bodega, and The Narrows. Uber is a new app for your smart phone that makes it really easy to get a car through localization on the map. The app texts you when your driver arrives and automatically charges your card at the end of the ride. Kinda genius, if you ask us. Additionally, Uber is giving everyone a $30 cab ride if you use promo code BUSHWICK. Just be careful - Uber is more expensive than a regular yellow or traditional black Bushwick cab, the minimum fare is $15, and you will miss out on the friendly honking of a car in front of your house. Bushwick Car Service always takes 5 minutes unlike Uber that usually takes 15. 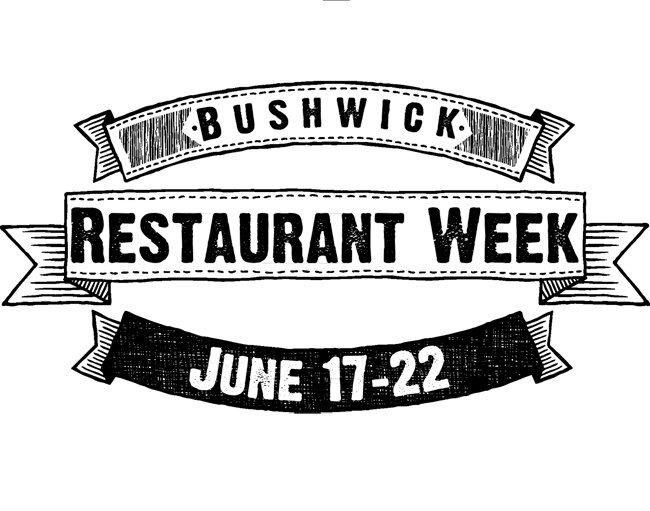 Like the Bushwick Restaurant Week Facebook page to win a $200 certificate from Henry's Wine. Everyone who knows Henry’s Wine Shop also knows this is well worth it! 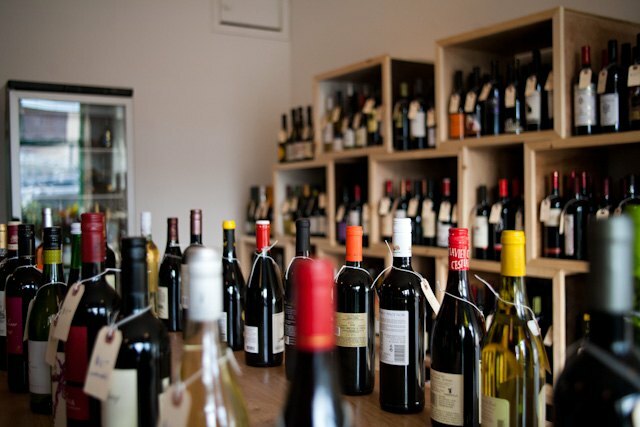 And if you don't win, make sure to stop by and get a nice bottle anyway.